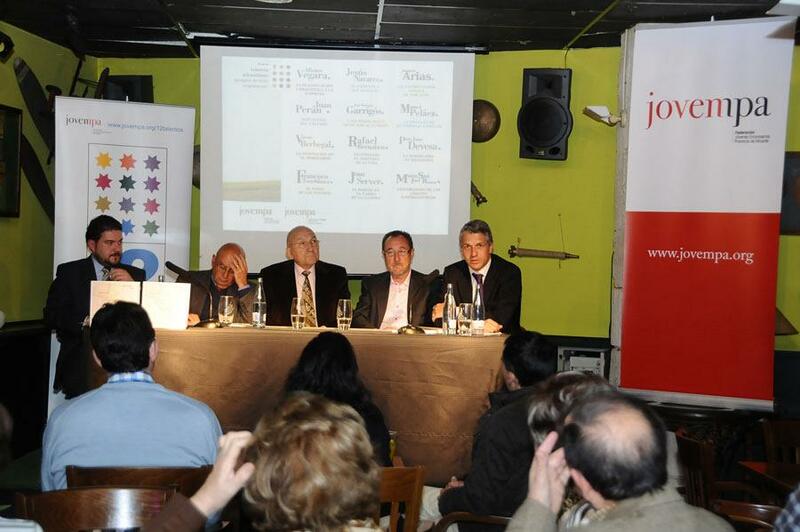 On Thursday 12 April, a presentation took place in Alcoy called "12 talents from Alicante", edited by JOVEMPA, where one was told by means of interviews the experiences, the sucesses and failures of twelve entrepreneurial companies with reference to the province of Alicante; a book of nearly 200 pages and a DVD with interviews with the characters, are available at major bookshops in Alicante. 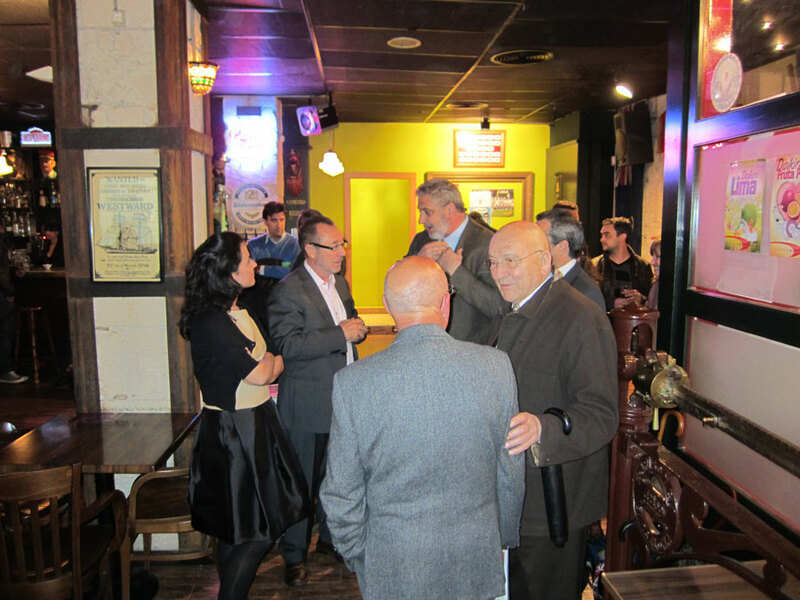 The ceremony, chaired by the president of the local Alcoy Group JOVEMPA, Victor Ferrer, was marked by the oficial presentation of the book. 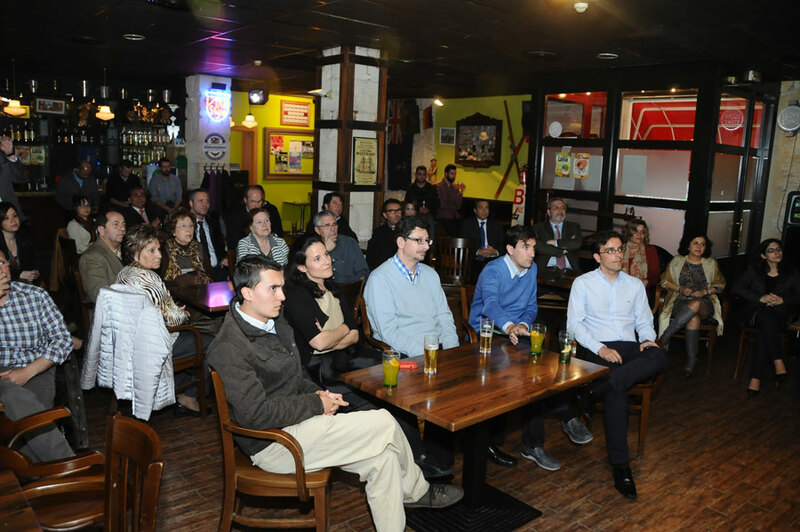 Alejandro Soler, President of JOVEMPA – The Federation of Young Entrepreneurs – explained the reasons why the project was started and the importance of the Federation. Jose Maria Perea, journalist and the key player in the Project, was primarily responsible for conducting the interviews and writing the book, later she was also responsible for introducing the characters, and highlighting some of the experiences. 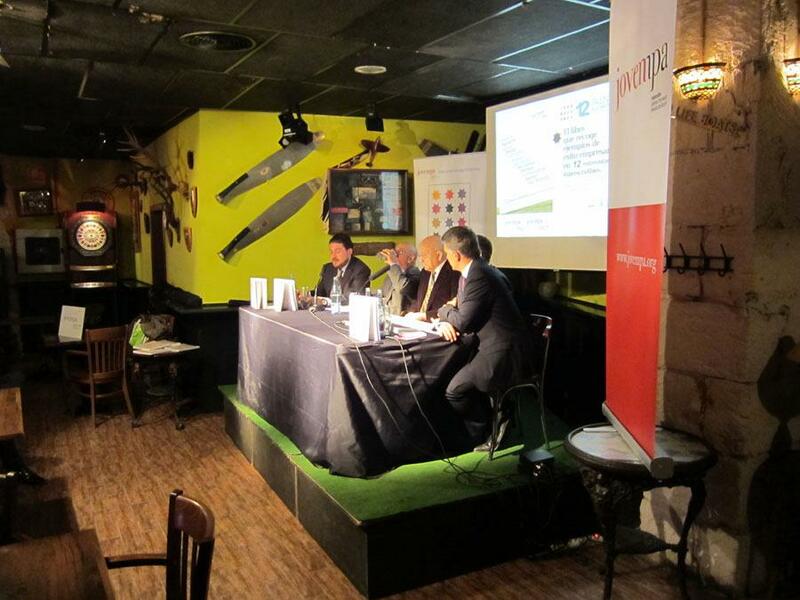 The interventions of Vicente Berbegal from ACTIU Group and Joaquin Arias from VECTALIA, showed an insight into the current situation, in which they stated "You always believe that the crisis that you are in, is the worst in history" as indicated by Vicente, moving his vision of the culture of effort and innovation by a look back at its inception. He concluded by stating that "we need 40 millons entrepreneurs" making reference to the excellence of things well done. For his part, Joaquin Arias, showed his vital character; a multifaceted entrepreneur at 84 years old confessed "I would like to be 30 and inventing with you".